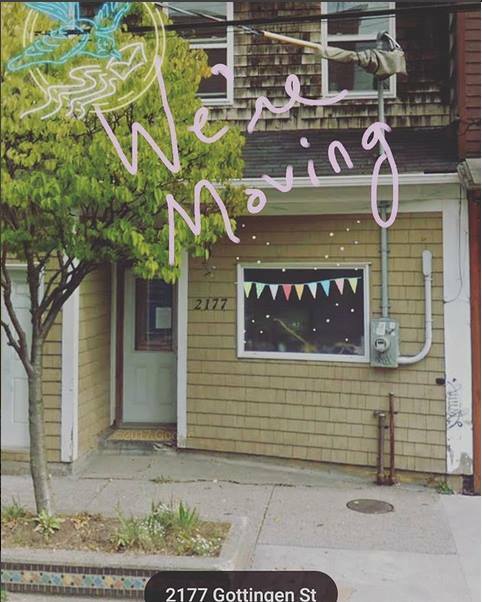 Read more about Anchor Archive is moving! 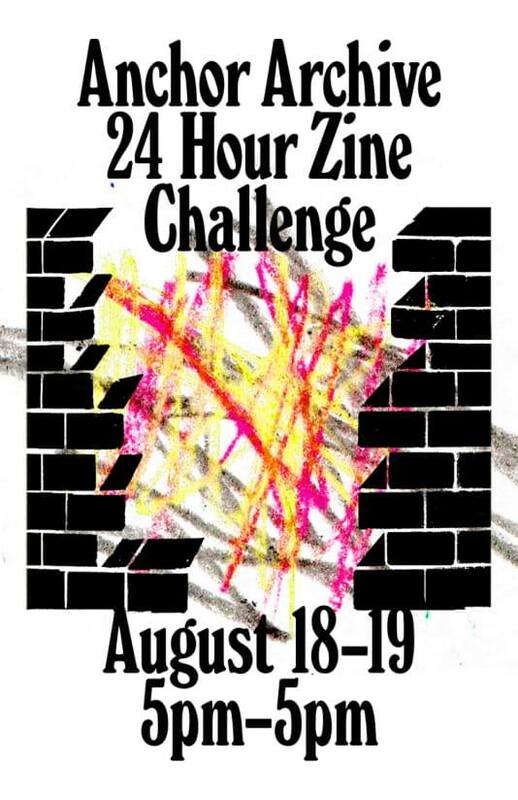 Read more about 24 Hour Zine Challenge! 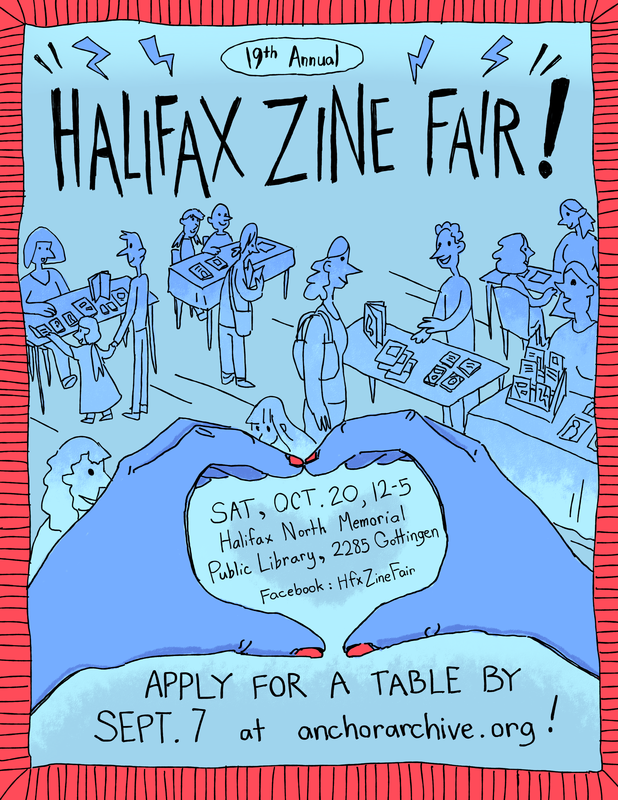 Register for the Halifax Zine Fair! Read more about Register for the Halifax Zine Fair! 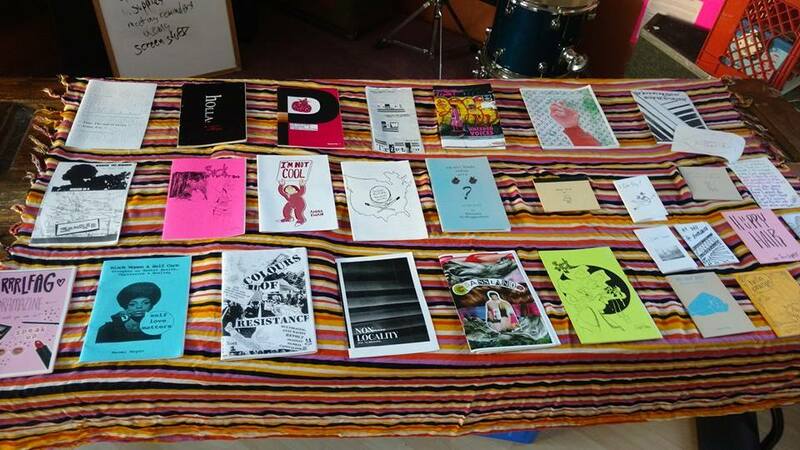 The Anchor Archive Zine Library and Halifax Pop Explosion are hosting the 19th annual Halifax Zine Fair on Saturday, October 20th at the Halifax North Memorial Public Library, in K'jipuktuk, Mi’kma’ki, in the unceded territory of the Mi’kmaq people. 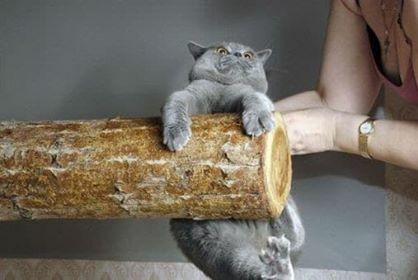 Read more about Cataloguing Party! Karaoke! 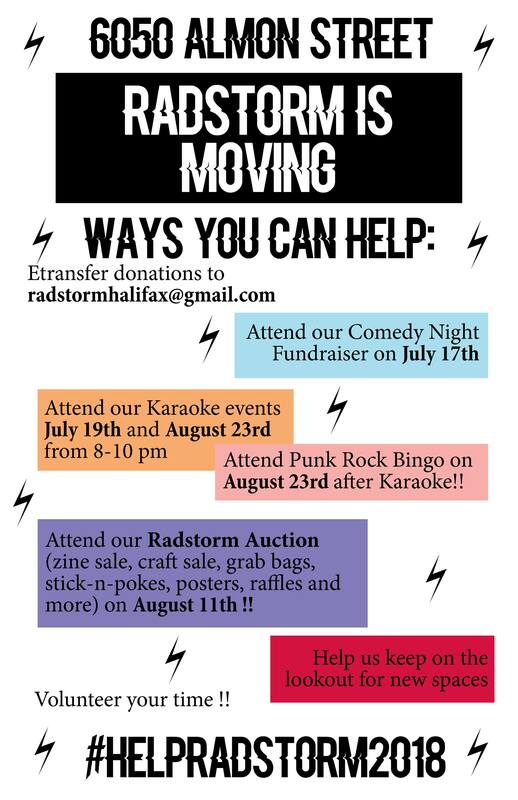 Punk Rock Bingo! Auction! Read more about Karaoke! Punk Rock Bingo! Auction! 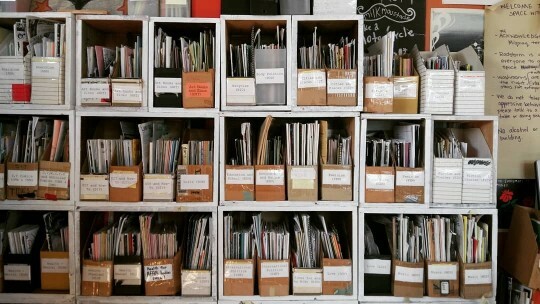 Open Hours + Shelf Reading This Sunday! 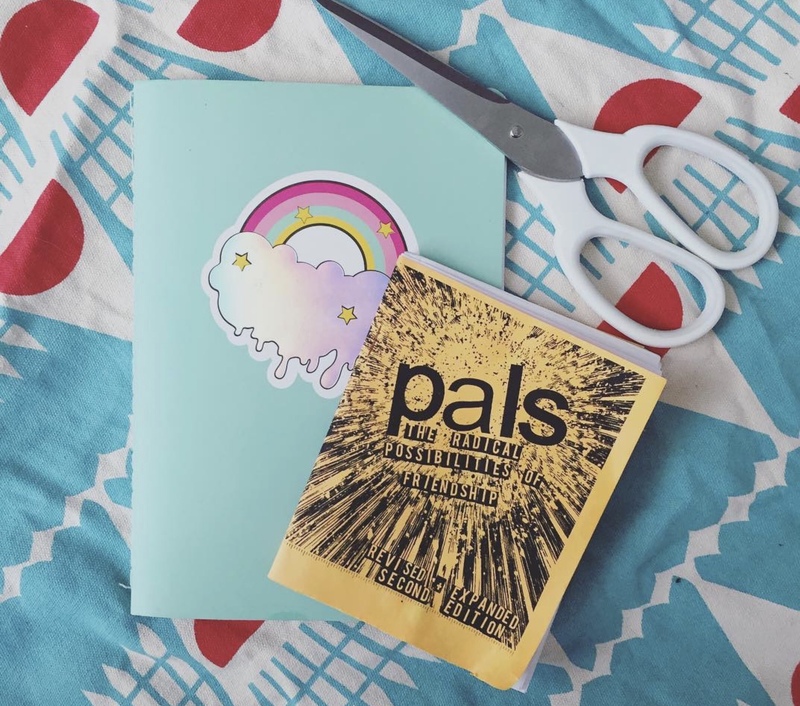 Read more about Open Hours + Shelf Reading This Sunday!